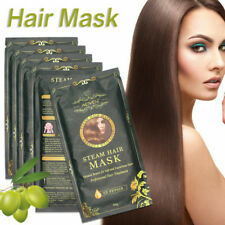 Cited thermal steam technology allows automatic heat to create steam hair mask to help open the hair keratin. 4.15-30 minutes, then remove steam hair mask, and then wash it thoroughly with warm water, the effect is comparable to a professional salon baking oil. 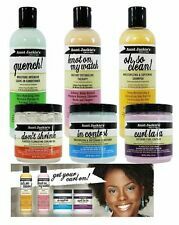 To use: Apply to clean, towel dried hair, leaving on for 2-5 minutes before rinsing out thoroughly. Produktart Serum. Größe 100 - 200 ml. Intense color gloss. nourishes the hair fiber. Do not rinse. The new Luminescine technology converts invisible UV light into visible light and generates so overwhelming color luminosity. View Related Products. Need help or advice?. Condition is New. It is the ultimate shampoo for frizzy, rebellious hair. Rinse thoroughly. Pro-Keratin complex of amino acids and wheat protein mimic the hair’s natural keratin structure to instantly strengthen and protect hair. Amplify your colour with the INVIGO Color Brilliance Conditioner for Coarse Hair from Wella Professionals. Antioxidant Shield Technology uses Vitamin E to protect against colour fade, whilst the rich conditioner smooths the hair cuticle for a high-shine finish. John Frieda Frizz Ease NOURISHING OIL ELIXIR. To use: Apply to wet hair, massaging into a rich lather, before rinsing out thoroughly. Violet 2, C1 19140 / Yellow 5, Ci 61570 / Green 5. To use - Apply evenly to the scalp to freshly shampooed & conditioned damp hair. Do not rinse. Adds intensive shine. Protects hair from humidity. What it does Smooths the hair surface. For nourished, smooth hair full of vitality. For smooth hair full of vitality. For coarse textured, or very wavy, curly or frizzy hair. Suitable to use on colour treated hair. With regular use of INVIGO Color Brilliance Shampoo. 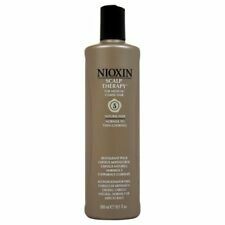 COLOR PROTECTION SHAMPOO for COARSE HAIR. Available for fine/normal and coarse hair. PH optimized shampoo. For up to 7 weeks colour protection. BRILLIANCE CONDITIONER. 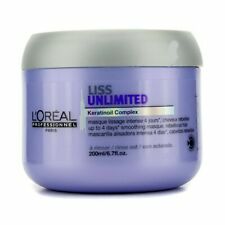 • Instantly brings out color luminosity of colored and non-colored hair. Color Extra Rich Range. • Detangles instantly and creates color luminosity for colored. and non-colored hair. WELLA ENRICH VOLUMISING SHAMPOO FOR FINE TO NORMAL HAIR SALON SIZE 250ml. Wella Professionals Enrich Volumising Shampoo for Fine to Normal Hair is a weightless cleanser especially designed for fine, dry hair types. 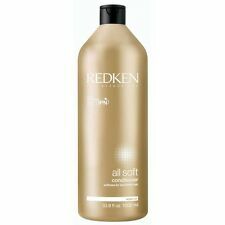 Redken All Soft Conditioner 1000ml (1 Litre). Hair is silky soft with increased manageability, suppleness and lasting shine. Designed with violet hues and optical brighteners to add shine to dull, discolored grey and brassy blonde hair. Suitable to use on colour treated hair. Wella professionals care brilliance shampoo coarse hair - 1000ml. -Hair shines in new splendour. Marke Wella. The brilliance shampoo enhances the brilliance of color and gives a wonderful suppleness unruly hair. Specifically formulated for use on mature coarse hair, the Taming Conditioner will also relieve scalp tension, ensuring your scalp feels comfortable and your hair looks full of vitality. To use: Gently massage into wet, shampooed hair and rinse after 2 minutes. Wella SP Smoothen Conditioner 200ml. 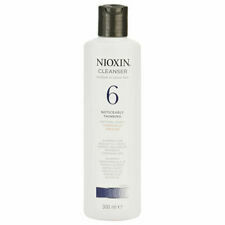 Directions – Massage into clean, damp hair and distribute evenly. Rinse after 2-3 minutes.